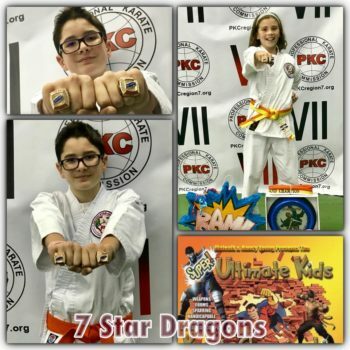 Seven Star Dragon classes work! 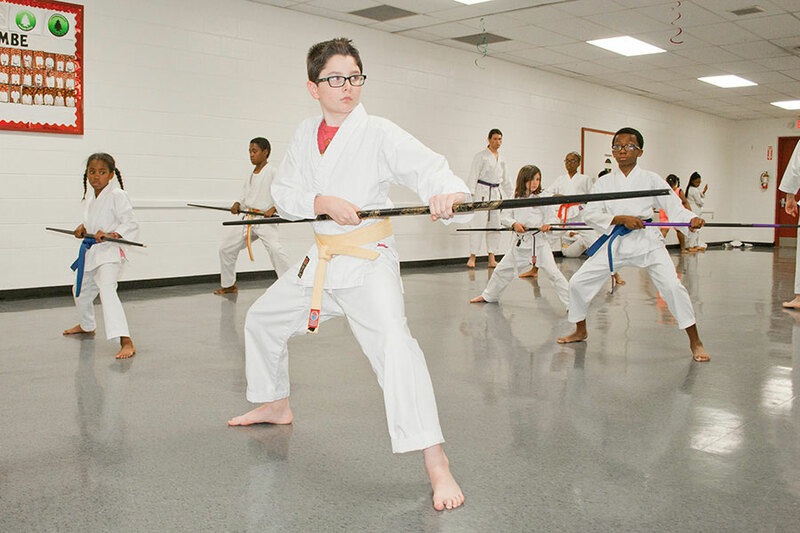 Our community-based program offers classes for beginners, advancing youth, and adults. 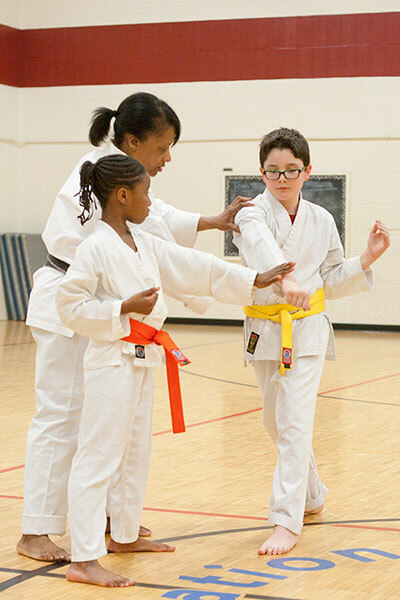 Students progress through various belt colors in Okinawan Shuri-Ryu. 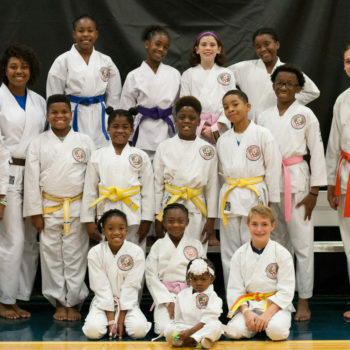 Classes at the Cincinnati Recreation Commission’s (CRC) North Avondale Recreation Center are open to youth and adults in the tri-state area. 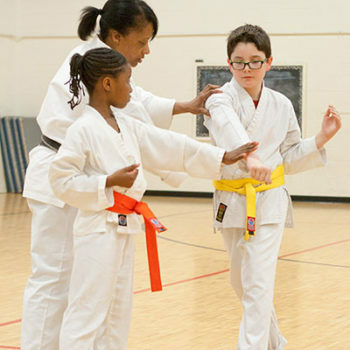 Classes can be customized to fit your personal needs. 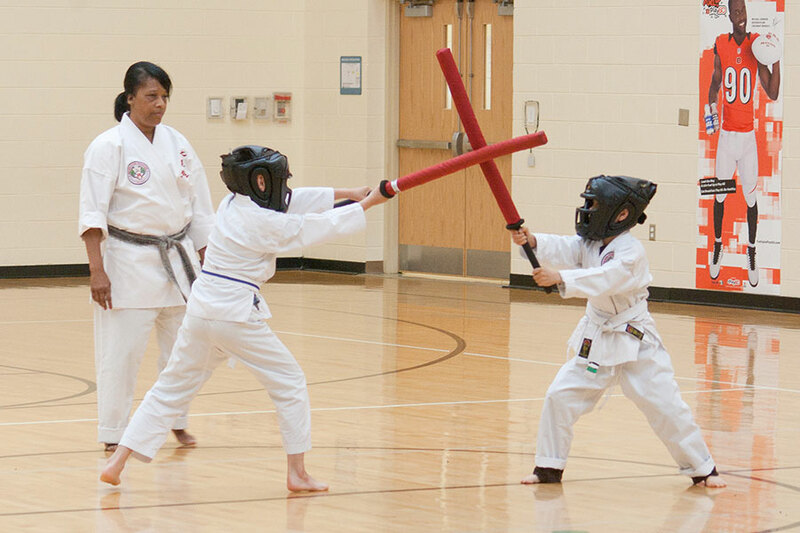 Visit the School Dojo pages to see participating after school enrichment programs. Contact us to start one of our programs at your community site. How to have a great time during the process! 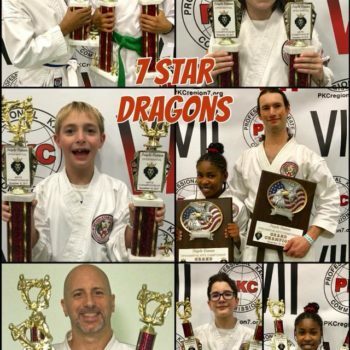 Part of the success of our Seven Star Dragons Karate program is because people just like you have shared their positive experiences with others. 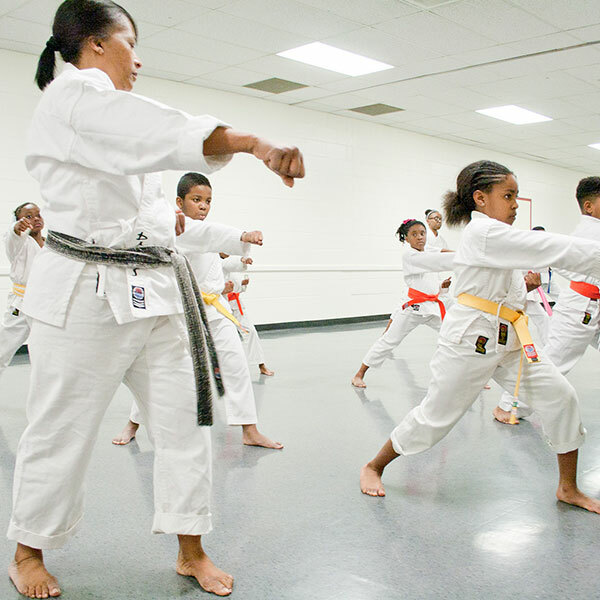 I enrolled my daughter in the Sands Enrichment Program for the after school Karate class back in 2014 with Master Davis. 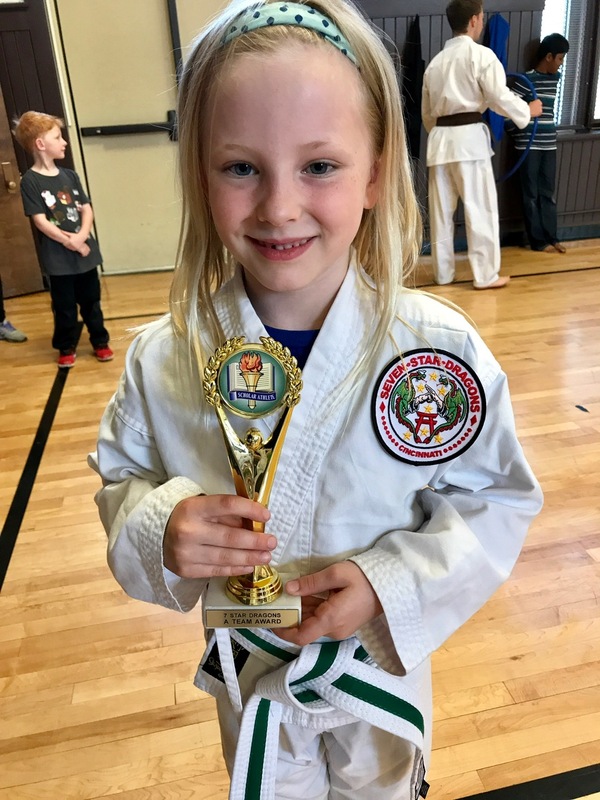 We knew immediately that we had found someone who was not only a great instructor, but worked incredibly well with children. 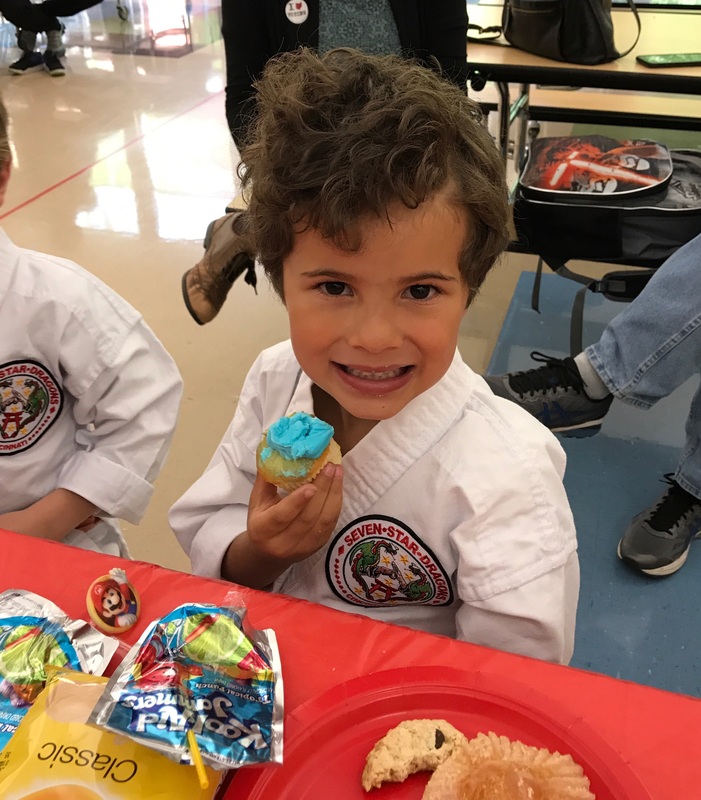 We saw first-hand how much joy and fun the children had while learning self-defense in a safe and nurturing environment. 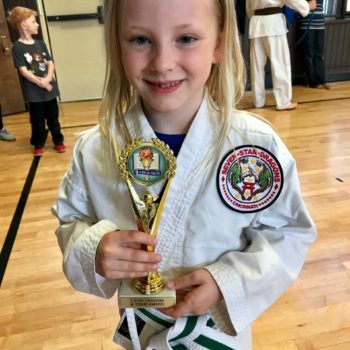 Since our daughter began classes, she has shown improvement in her athletic ability, improved grades, concentration, self-esteem, understanding of respect & courtesy, self-awareness, and the importance of helping others along the way. 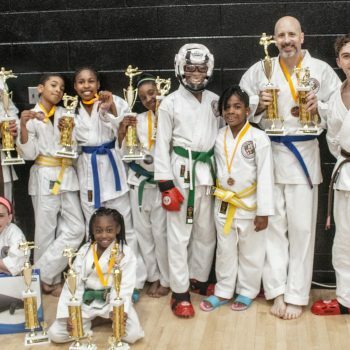 There is no other instructor I could recommend more than Master Davis! 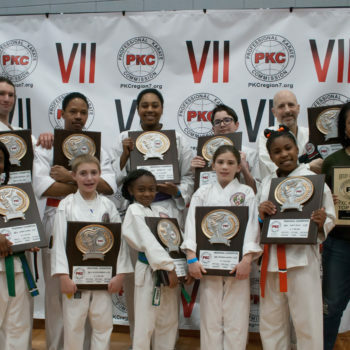 Since my early childhood, I have grown with my Seven Star Dragons family and the wise guidance of Shihan Terrell Davis. 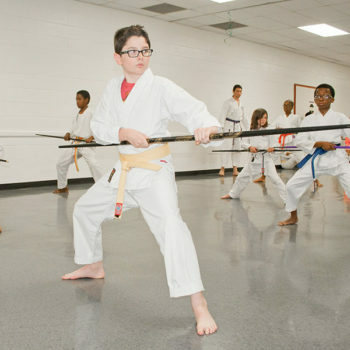 The skills that are practiced and learned are rock solid and lasting, amidst the ocean of life. 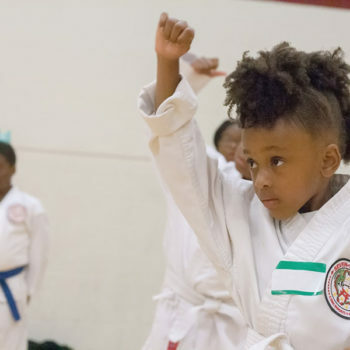 Part of Karate is the principles of decent and healthy living practices, including positive perspectives, high self-esteem, and a successful lifestyle, with the willingness to spread knowledge and care. 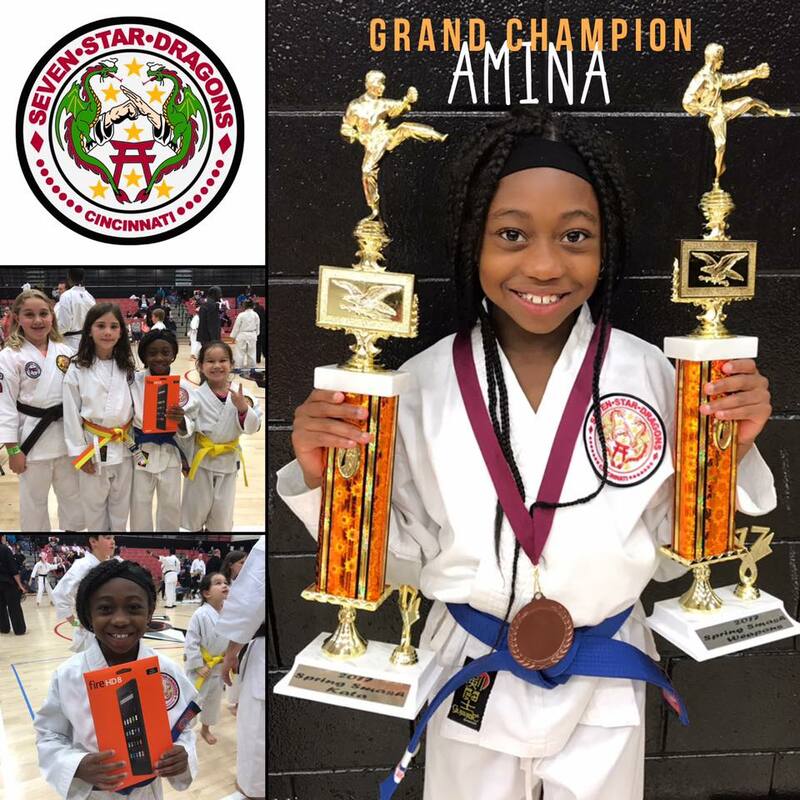 Master Davis takes great care to ensure that the Seven Star Dragons family has all of this and much more. 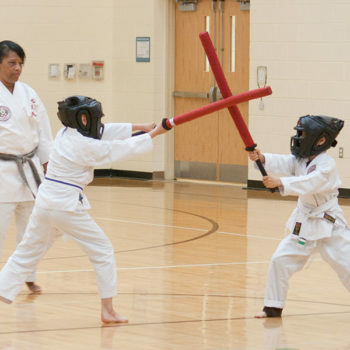 Family friendly and safe, this Dojo has become part of my family and home! I hope to see our family grow and look forward to welcoming any who would like to come and visit us, as we all tread our paths in this journey called life. 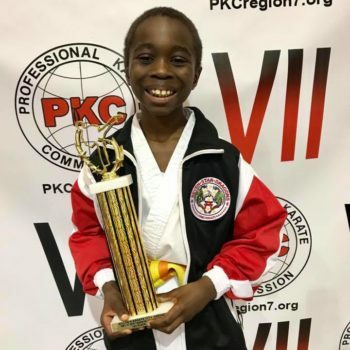 Master Terrell Davis is a 6th Degree Black Belt and the director of Seven Star Dragons Karate. 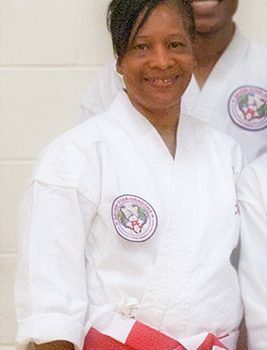 She is a graduate of Eastern Kentucky University and a retired Adult Probation/Parole Officer. 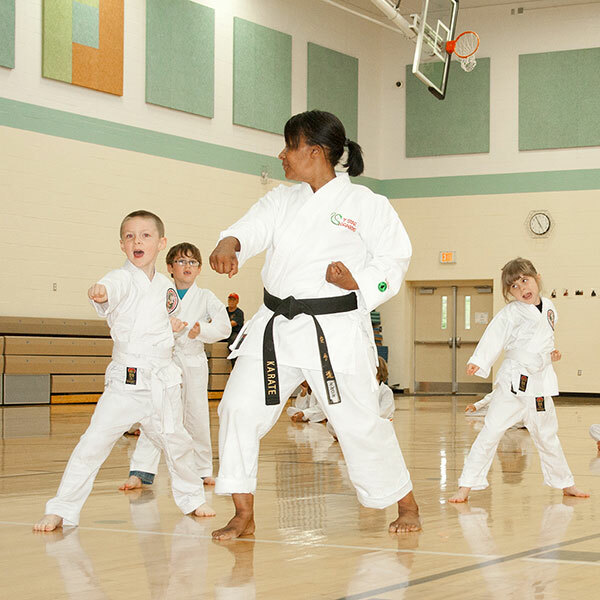 After obtaining her black belt in 1985, she began teaching Karate, Fitness, and Character Programs. 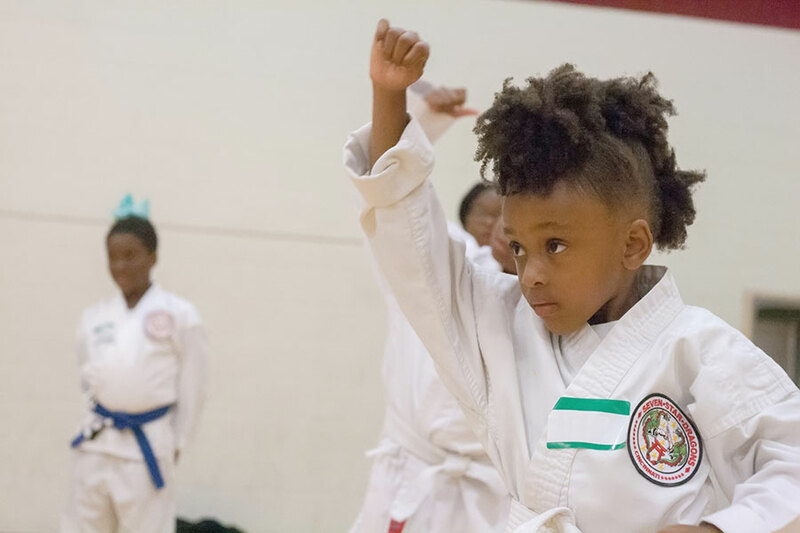 For over thirty years she has trained students in Greater Cincinnati recreation centers, churches, YWCA & YMCA locations, and schools. Her classes are filled with life skills, fitness training, fun activities, mentorship, character, and delivered with praise and patience to achieve program goals. 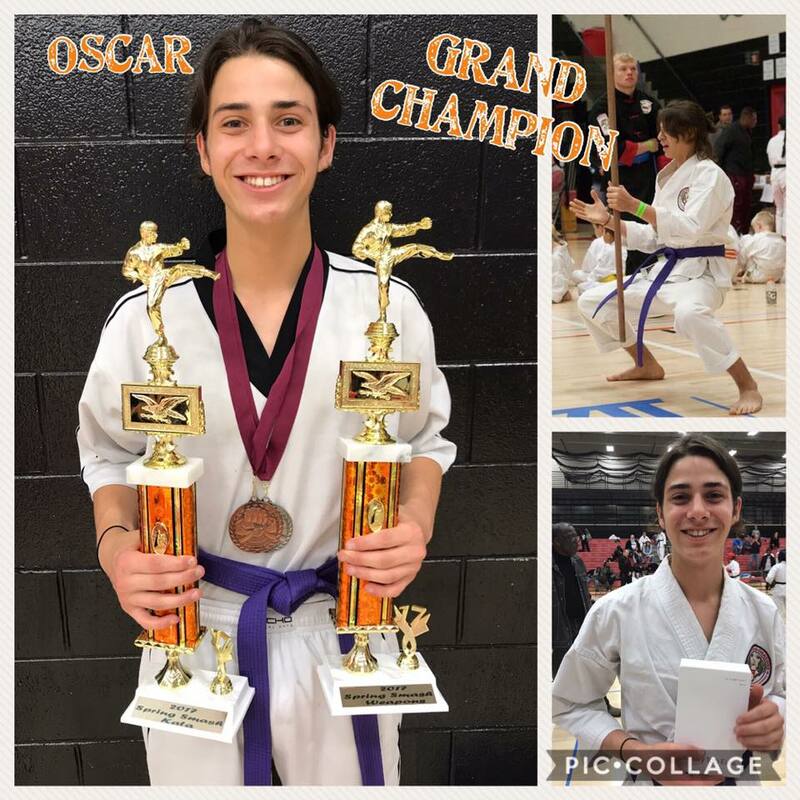 With a focus on the connection of mind, spirit, and body, great champions have evolved from these programs. 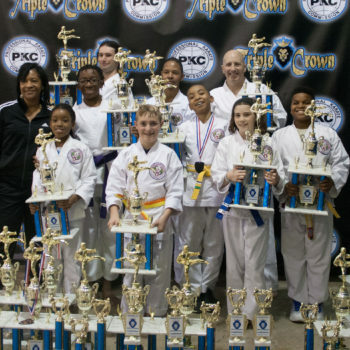 Thousands of awards have been earned while competing in the AAU Nation Karate Program, Professional Karate Commission, United States Karate Association, Pro-Am, RSKC, and other martial arts circuits over the decades. 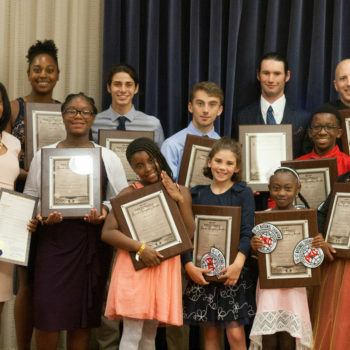 She has been featured by the Channel 5 news team, Cincinnati Enquirer, Applause Magazine, and channel 64 for her program accomplishments and her team received a proclamation to the city by Mayer Roxanne Qualls. 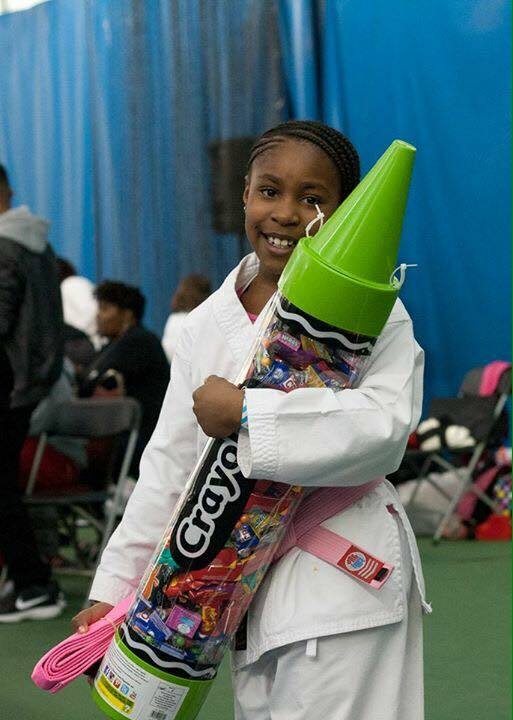 90% of all youth that have obtained their black belts through her community based programs are in college, medical school, PhD programs, or have a college degree. 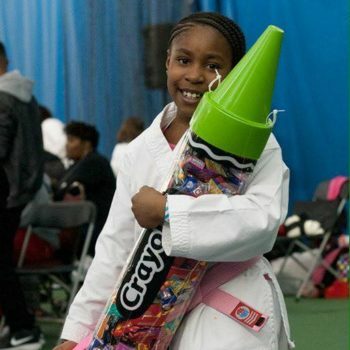 Five presently have successful careers at Google, Cincinnati Law Firm, the NFL, and Microsoft. 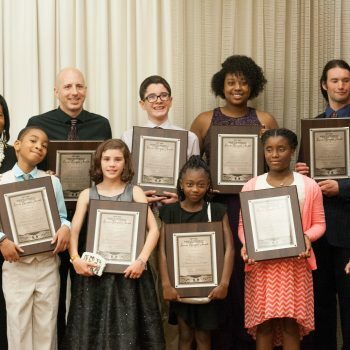 This is proof that building a foundation in our youth programs can empower and train them to become successful in life which helps to foster productive adults that make positive contributions to society. Lucy May, WCPO, interviews Master Davis. 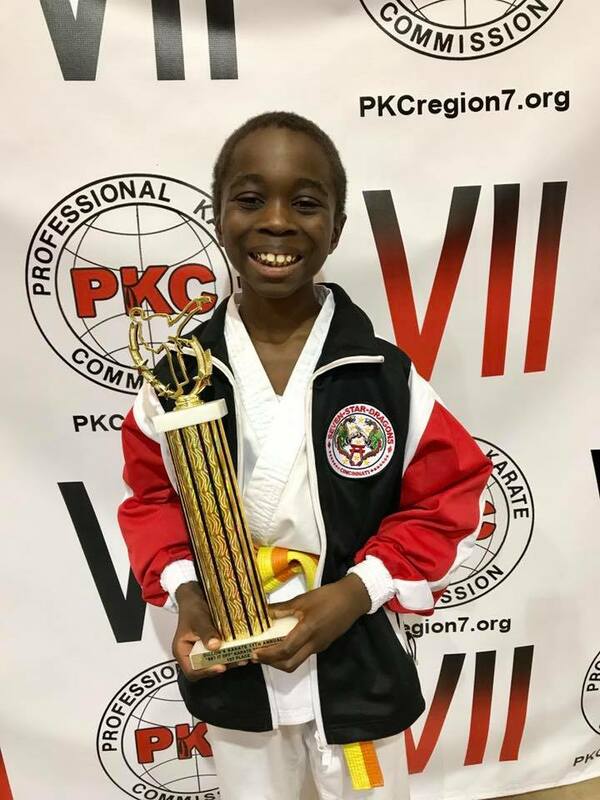 Master Davis receives Proclamation from Mayor Cranley & the City of Cincinnati declaring Sept. 2, 2017, to be Seven Star Dragons Day!